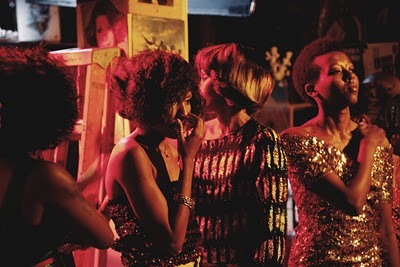 Love these gorgeous stills taken by Jenny Baptiste for the upcoming film Restless City. 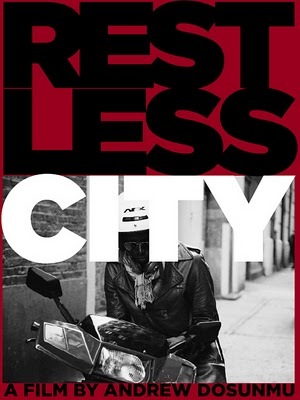 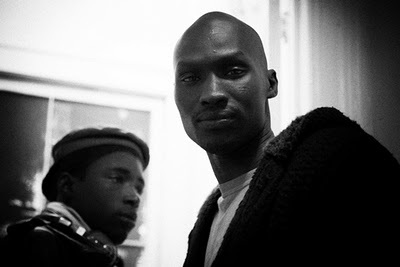 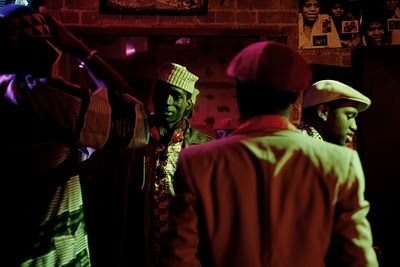 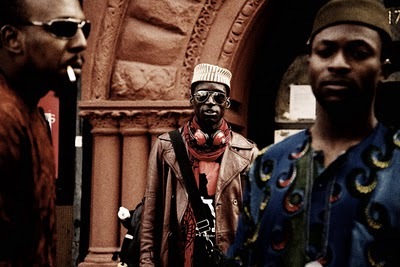 Restless City is a film directed by Andrew Dosunmu that depicts the daily struggle, grind, and survival of a West African immigrant in New York City. 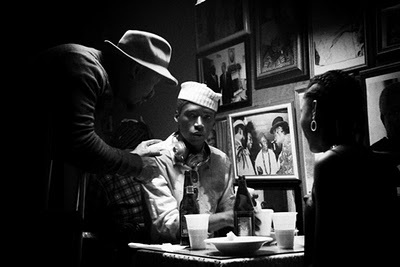 Unfortunately a trailer has not been released as of yet, but I'm keeping my eye on this one.